Ethan Kurzweil is a Partner @ Bessemer Venture Partners, one of the world’s leading venture funds with prior investments including the likes of Skype, LinkedIn, Yelp and Pinterest just to name a few. As for Ethan, he focuses on consumer facing technology and developer platforms having made investments in the likes of Twitch, Periscope and Dropcam on the consumer side and Twilio, Intercom and SendGrid on the developer platform side, just to name a few from his outstanding portfolio. 1.) How Ethan made his entrance into the world of venture and came to be a partner @ Bessemer? 2.) What was the developer roadmap that Ethan established a couple of years ago? Why was it controversial at the time? How have we seen this play out and come into fruition? What is the next frontier in developer focussed businesses? 3.) Ethan has previously said, ‘history does not repeat itself but it does rhyme’. How does Ethan view pattern recognition? How does Ethan look to avoid biases and escape the echo chamber of Silicon Valley? 4.) How does Ethan see the world of eSports evolving? From an investment perspective, where does the equity value creation lie; the brands being built or the core underlying technology? 5.) Bessemer publishes their anti-portfolio, why is this? What does one need to take away when assessing the opportunities they have missed? How can one build a process of self-reflection around the anti-portfolio? 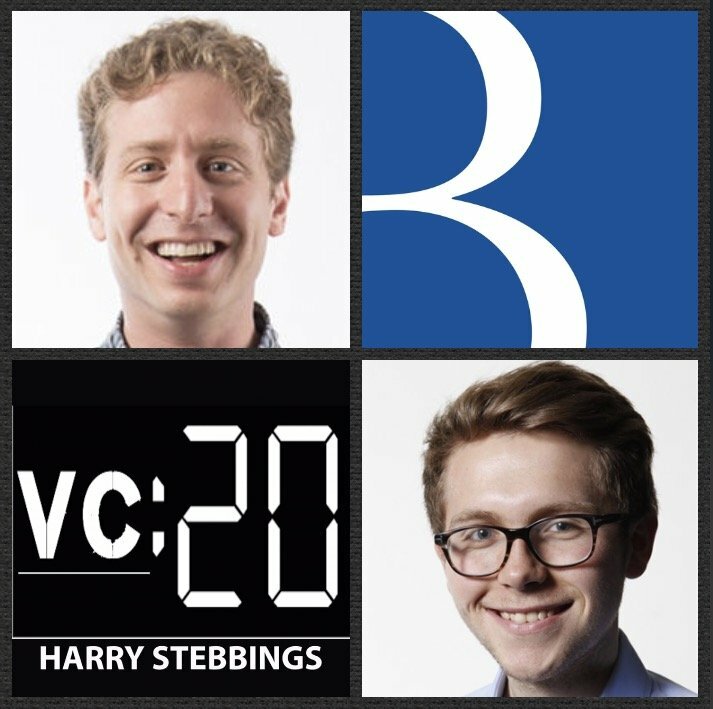 As always you can follow Harry, The Twenty Minute VC and Ethan on Twitter here!